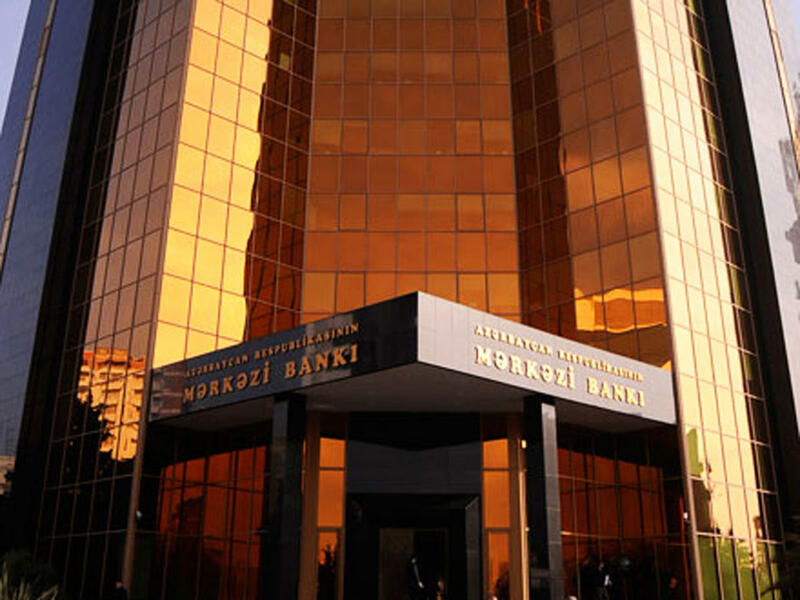 The Central Bank of Azerbaijan will hold a deposit auction on Feb. 11 to raise 350 million manats, Trend reports referring to CBA. The auction will be held on the Bloomberg trading platform. The interest rate on deposits will vary at 7.26-9.24 percent. The funds will be placed for a period of 14 days.